SIMPLY SAUCER Performing In-Store Fri. Nov 25 !!! 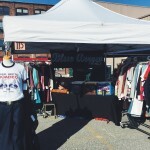 Blue Arrow Records @ Cleveland Flea Aug. 13th! 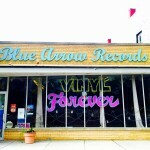 Blue Arrow Records @ The Cleveland Flea August 13th! It’s Flea time again! Be sure to stop by Booth #115 to find the best vintage clothing for men & women and ALL the Choice Vinyl that you can carry. Find more information here! Waterloo Arts Fest! June 25th 2016! Be sure to stop by this weekend and help us celebrate this wonderful neighborhood we call home! All of the amazing businesses will be open, vendors up & down the street, multiple stages with live music, and yummy food & drink! Check out the music schedule here We will be open 12-7! Wild Freedom Punk Yoga ! Proceeds Benefit Waterloo Alley Cat Project! 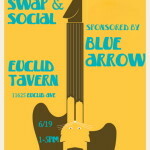 Join Blue Arrow Records at the Euclid Tavern June 19th from 1-5 PM for a record swap! DJ Matt & DJ Pete will be providing tunes and giving away a door prize! FREE ADMISSION! 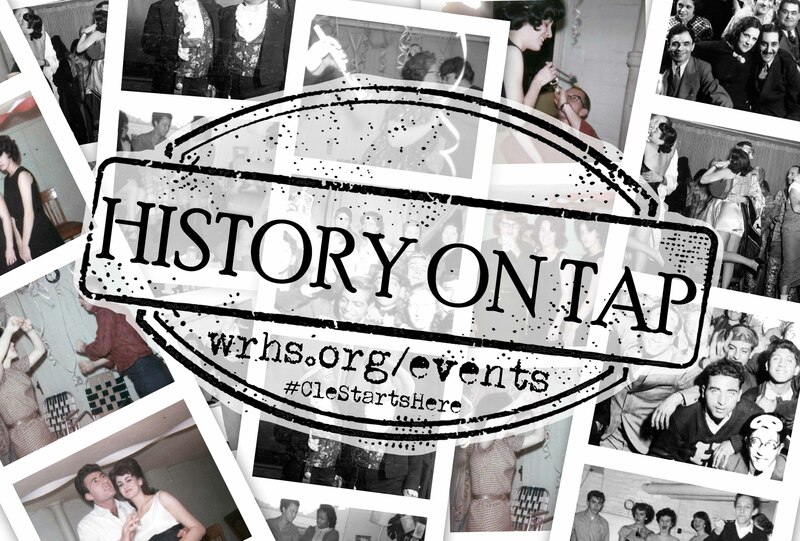 Blue Arrow Records @ WRHS History on Tap!